ERP offers a broad range of permitting and compliance services. Our staff members have extensive backgrounds in federal, state, and local permitting regulations and guidelines regarding wetlands, protected species, cultural resources, spill prevention, sediment and erosion control plans, NPDES permitting, local zoning, and NEPA/SEPA compliance. We have demonstrated utility sector experience in wind, solar, biomass, biogas, geothermal, hydropower, waste-to-energy, natural gas, and coal generation. ERP offers a broad range of permitting and compliance services. Through numerous project negotiations, our network of agency contacts is extensive. These contacts and our experience streamline the permitting process, saving time and money. As part of our full spectrum of environmental services, ERP provides wetlands and waters of the US assessments as well as Clean Water Act Section 404/401 permitting for impacts to waters of the US. ERP helps clients to identify potentially jurisdictional areas and how to avoid those areas, if possible. When avoidance is not possible, ERP can help clients minimize and mitigate those impacts and obtain the necessary permits from state and federal regulators. 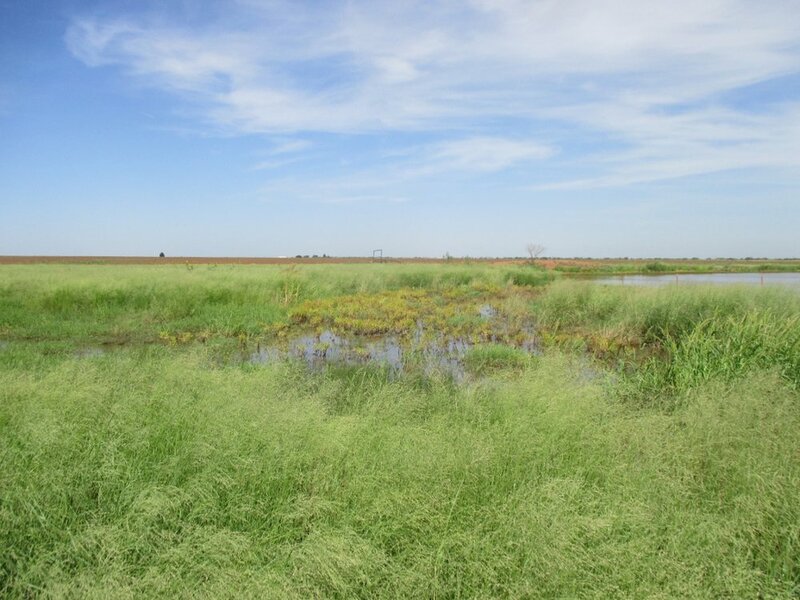 ERP's experienced wetland scientists have successfully worked with regulators and various aquatic habitat types from California to North Carolina. ERP has extensive experience completing wetlands and waters of the US assessments for projects that cover expansive areas by using sophisticated GIS and mapping tools to complete the assessment in a very cost effective manner. Under the Endangered Species Act (ESA), federal agencies are prohibited from jeopardizing threatened or endangered species or adversely modifying critical habitats essential to their growth and survival. 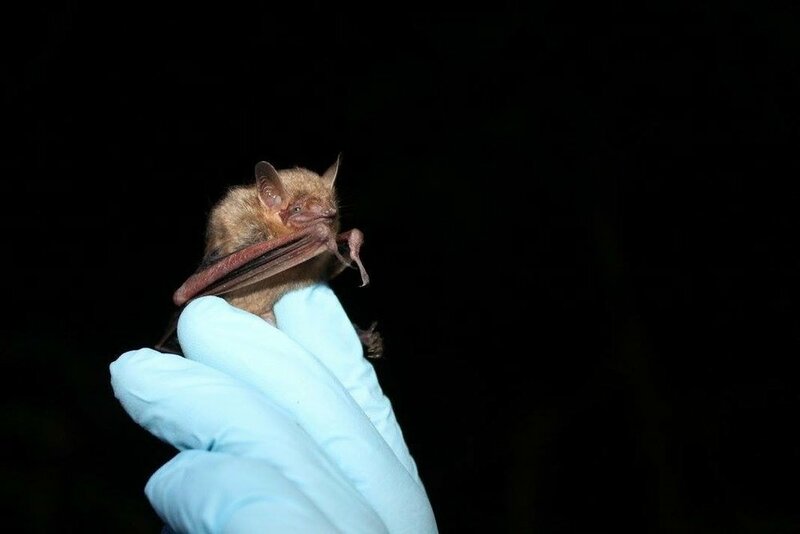 If listed species or their critical habitat may be affected by development, formal consultation must be undertaken with the US Fish and Wildlife Service (USFWS). If consultation reveals that the activity may jeopardize a listed species or critical habitat, some type of mitigation measures would be necessary. ERP personnel have completed thousands of hours of field surveys for animal and plant species protected by federal and state agencies.